WISeKey International Holding Ltd., a Switzerland based blockchain and IoT firm has declared the opening of its Geneva Blockchain Center of Excellence. Earlier at Geneva Blockchain Congress held in January, it was declared that this blockchain center is the part of a collaboration with Blockchain Research Institute (BRI) for creating numerous interconnected center of Excellence in different corners of the world. WISeKey has set up excellence centers in various countries like India, Mauritius, and Rwanda. Now, WISeKey is looking to start a blockchain center in Buenos Aires in Argentina. It is said that all of these excellence centers will be interconnected through three Hubs: Geneva, Toronto, and Beijing. These three Hubs create a Trust triangle that is operating under a common Trust Protocol with the help of blockchain technology. The business model of this Geneva Blockchain center is aimed at assisting blockchain startups and research in such a manner so that they can promote their technologies at the international level. Moreover, it helps blockchain startups to encourage strong cooperation between public, private and academic sectors. Moreover, this center also encourages blockchain startups to make sure that all the recent technological standards are made available in a secure and trusted way. This Geneva Blockchain center will cooperate with all the other blockchain centers in the world. This cooperation will allow all the partners to get maximum benefit from shared experiences and resources. The main objective of these global blockchain centers is to correlate with business, academics, and other blockchain centers to share the best practices and resources. Each center is expected to develop expertise in a special area. Geneva blockchain center will focus on Fintech while center in Argentina will focus on anti-counterfeiting measures. Earlier in the last week, WISeKey declared the opening of a blockchain center in Malaysia. It is the result of a partnership between WISeKey and Censof. Censof is a Malaysian tech investment holding. Board director of Censof has said that potential benefits of blockchain will help in increased efficiencies for their clients. 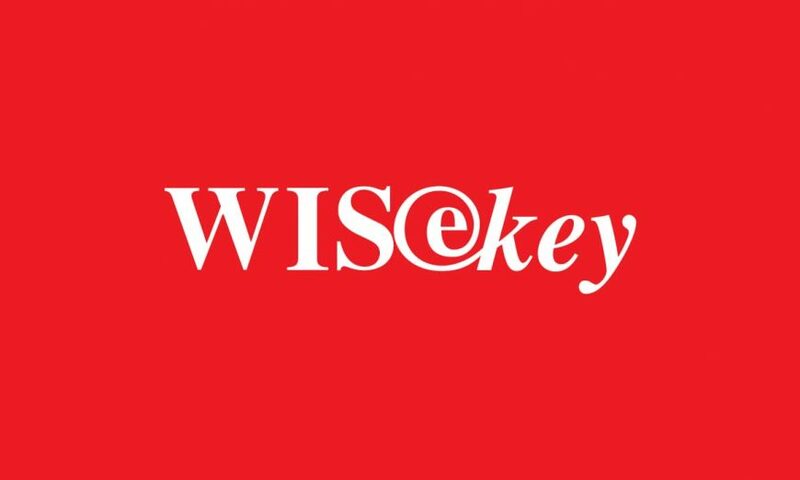 WISeKey is a leading global company working on the blockchain, IoT and cybersecurity. This company is creating excellence centers in different corners of the world. Blockchain technology is getting more and more fame with the increase in time. 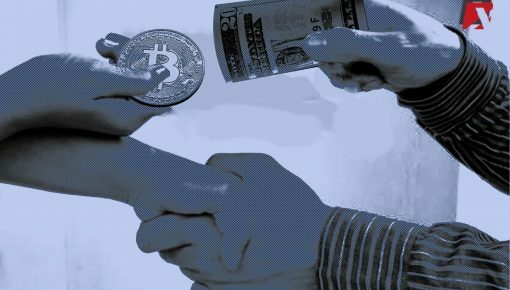 Popular cryptocurrency Bitcoin came into light just because of the utmost security that is offered. And this utmost security in bitcoin is due to blockchain technology.